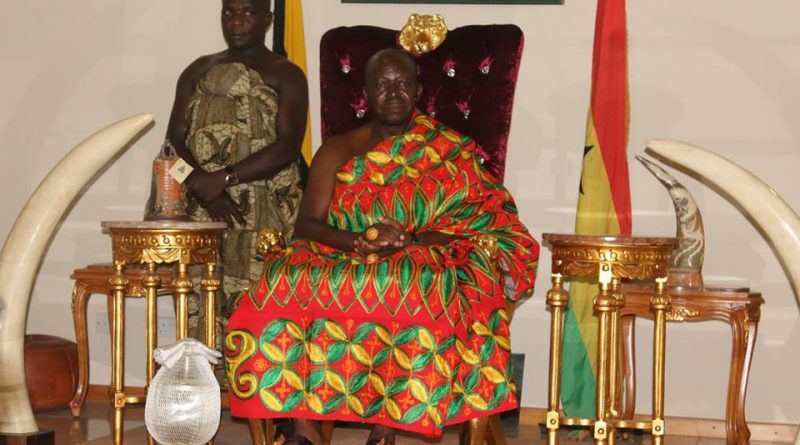 The Asantehene, Otumfuo Osei Tutu II, is urging government to give Science and Technology programmes special funding dispensations as the Kwame Nkrumah University of Science and Technology (KNUST) and other tertiary institutions crave and cry for public funding. He said in this way, the universities would be able to increase access and offer relevant and quality science and technology education for the good of society. Otumfuo has subsequently challenged all stake holders and the public-spirited organisations to recognise the challenges facing science and technology related programmes and contribute towards the growth and development of educational institutions. He was addressing the first in a series of the 2015 Founders’ Day special congregations of the KNUST where eight individuals including Alhaji Adamu Iddrisu, founder of the Royal Bank were given honorary doctorate degrees in different fields. The honorees also included Zoomlion which was given a special award for its contribution to the cleanliness of the sub region and contribution to the society. 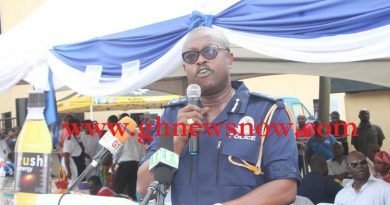 Alhaji Iddrisu’s success story, coming from a mere semi-literate background to establishing about a dozen high-profile companies including his African Haulage Transport business and his philanthropic contributions to society brought the packed auditorium alive. The Founders Day celebrates the achievements of distinguished personalities, corporate organisations and graduands who have followed prescribed courses of study. It also recognises and celebrates the first black Vice-Chancellor of the university Dr. R. P. Baffour, father of Fritz Baffour, Member of Parliament for Ablekuma Central. 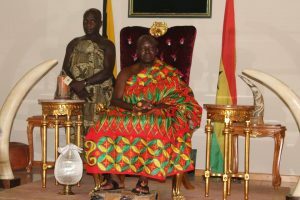 The Asantehene who also doubles as the Chancellor of the University said with the increasing dependency of industries and businesses on human resources in a knowledge-based economy, universities need to remain relevant to the aspirations of society. 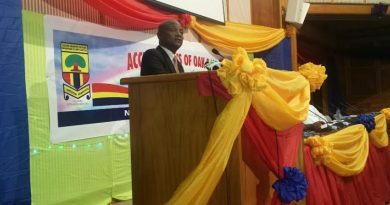 Thankfully, he said, KNUST has forged relationships with industry and the business world, engaging them in mutually beneficial exchanges of ideas and solutions. 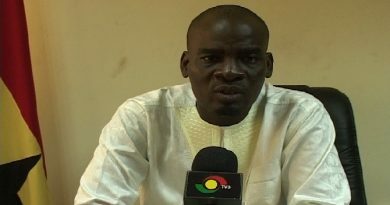 Otumfuo eulogised the Vice-Chancellor of the university, Prof. William Otoo-Ellis, who leaves office next year, for moving the university to a state of realising its original mandate. He called for fairness, objectivity and transparency as the process for electing his successor begins. The Vice Chancellor announced among other achievements of the University that a TEK Mechanised cassava harvester which was developed by one Prof E.Y.H. Bobobee and his team from the university’s Agricultural Engineering Department has been shortlisted among 12 finalists on the continent by the UK based Royal Academy of Engineering for the Africa Prize for Engineering Innovation for 2015/2016 year. He also announced that at the Africa Human Rights Moot Court competition held at the University of Zambia last October, the KNUST faculty of Law was adjudged the third best Moot Court in Africa. A total of 2,072 including 49 PHD students, the highest in recent times, graduated at this year’s ceremony.